Unbelievable Opportunity! Own this 1680 sq. 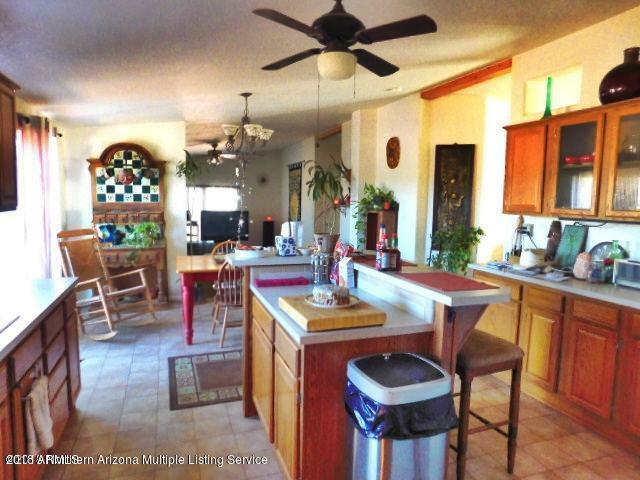 ft. 3 bed, 2 bath, with separate living room and sunken family room for an unbelievable price. The spacious open deck on the back is a perfect place to enjoy the mountain views. Peaceful surroundings in a rural setting without giving way to remoteness. This home has all the amenities you might want. The spacious kitchen has a walk-in pantry & an ample sized kitchen island/breakfast bar. The large family room opens up to the dining area and the 2 bedrooms and bath. The split floor plan offers a master bedroom and bath with a garden tub and a shower. Don't let this one pass you by.